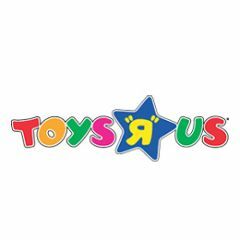 Toys R Us is hosting a free playdate on Saturday, Feb. 21 with a Thomas the Train theme. The event is from 11 a.m. to 1 p.m. It will include storytime, coloring, Thomas trivia and free giveaways. The notice from the toy store doesn't say what the giveaways are.